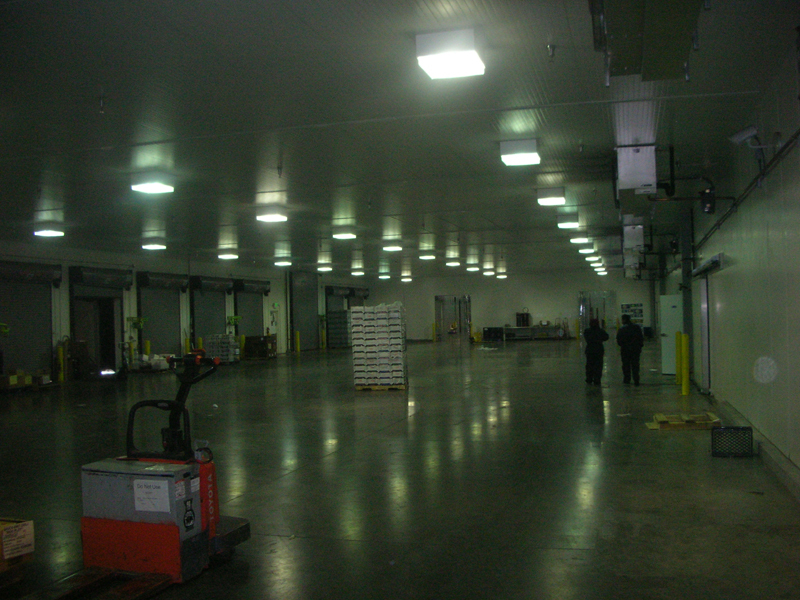 Constructing a cold storage facility that offers the primary purpose of keeping food cold and fresh until it reaches the destination and able to be cooked for consumption can be a huge undertaking for any business. Companies that require cold storage construction generally need to consult with a company that specializes in refrigeration and cooling processes, we at Super Cool Refrigeration are the experts in the Los Angeles area. With over 30 years of experience in design, installation, application and service of cold storage facilities, we at Super Cool Refrigeration offer our expertise to any company that needs to build a cold storage unit, building, facility or even just a freezer. Knowing the benefits of different types of cooling including ammonia refrigeration, ice-making and blast freezing, we are able to consult and advise any company regarding their needs. By choosing Super Cool Refrigeration over other cold storage construction companies, you are making the choice to partner with a company that offers a full service installation and maintenance program throughout the life of the cooling unit. 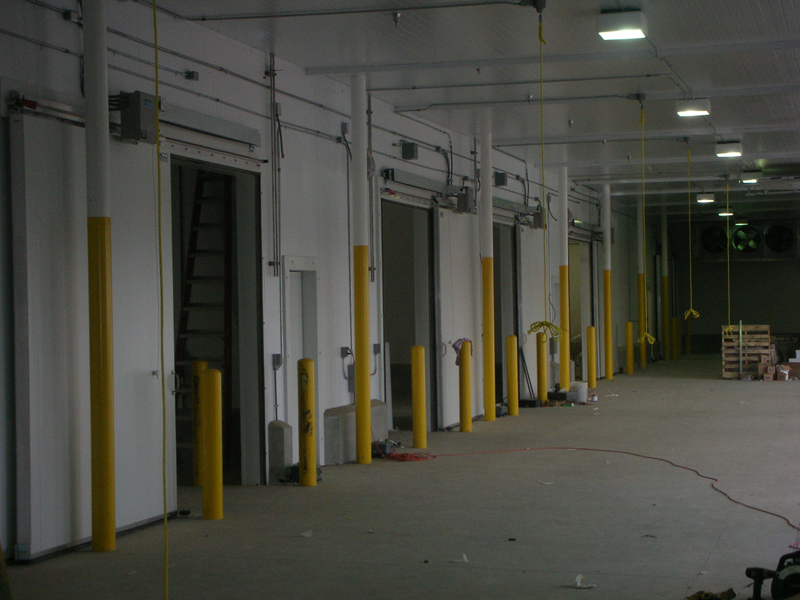 This offers a peace of mind to any company who chooses to have a new or upgraded cold storage facility built and installed. 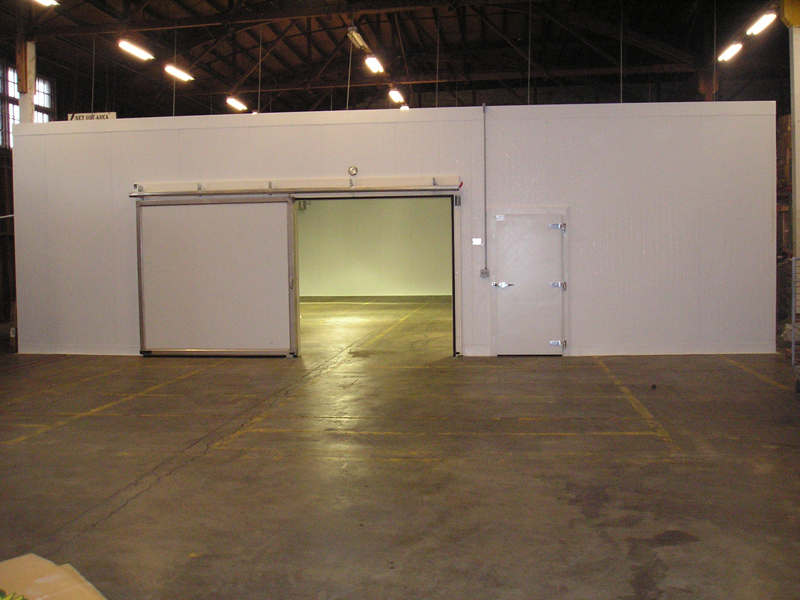 Our production techniques offer turn-key operation of the cold storage construction we have built for your business by testing all products we manufacture in our production facility prior to installation at your new business location. 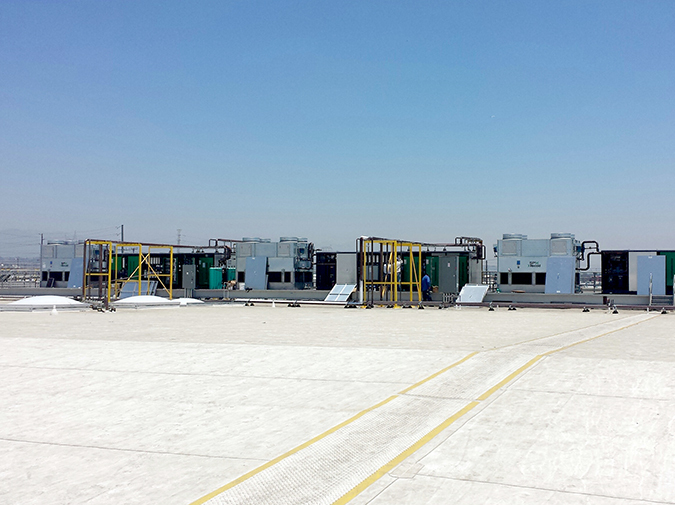 This allows you to begin cooling products quickly after the full installation of your cold storage facility is complete. Making sure we are included in the planning phase of your business construction offers us the opportunity to consult and advise you regarding the correct building materials to use around the area the cold storage area will be placed. This will help ensure your business is operational quickly and with a high degree of accuracy and professionalism in the building and installation process. 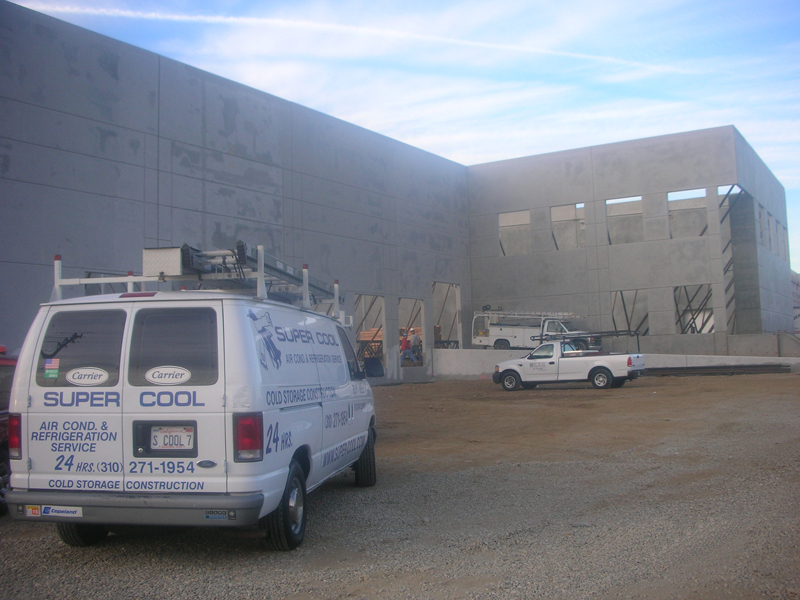 As the leader of all cold storage construction companies in the Los Angeles area, we at Super Cool Refrigeration offer experience and professionalism to ensure your new business and cooling unit or facility will properly support your needs. This includes the thought of a successful business which would require expansion in the future, which will also be supported by cooling systems and facilities installed by our friendly, courteous, and professional team of experts. 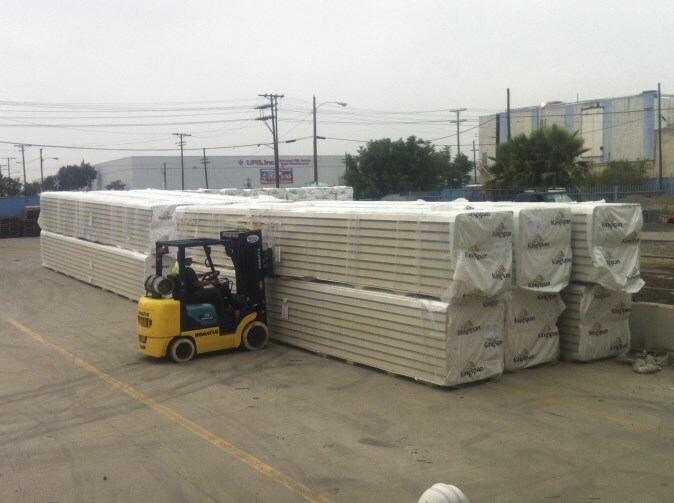 When cold storage construction is required, we at Super Cool Refrigeration are the right choice for any company in the Los Angeles area. As experts in cooling processes and refrigeration we are able to advice, consult, and construct the best cooling facilities in the industry ensuring your current and possible future needs are being met.